William Basinski and Lawrence English are widely regarded as two of ambient music’s modern masters. Best known for his four-part masterpiece, ‘The Disintegration Loops’, Basinski has been a vital force in the New York art scene for over three decades. His Australian counterpart is a preeminent experimental composer and media artist, and founder of leading avant-garde label Room 40. 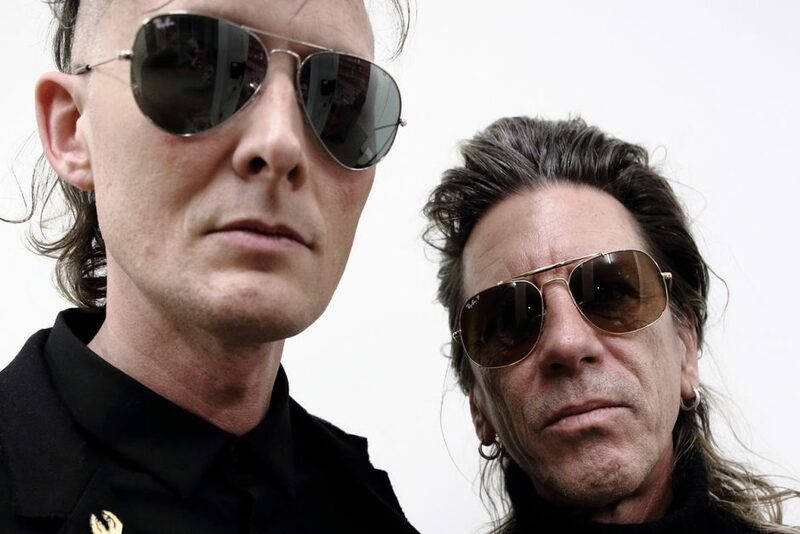 In their first collaboration experimental sound artists William Basinski and Lawrence English explore the intervals between states of consciousness. The work ‘Selva Oscura’, released last autumn, gives sound to inner topographies as an allegory of a diffuse twilight, taking inspiration in the title from Dante’s ‘Inferno’. Reductions in sound and the oscillation of density and dynamics in repetition make it possible to hear a loss of inner constitution. Before Marta De Pascalis explores electronic music using both synthesizers and tape machines.